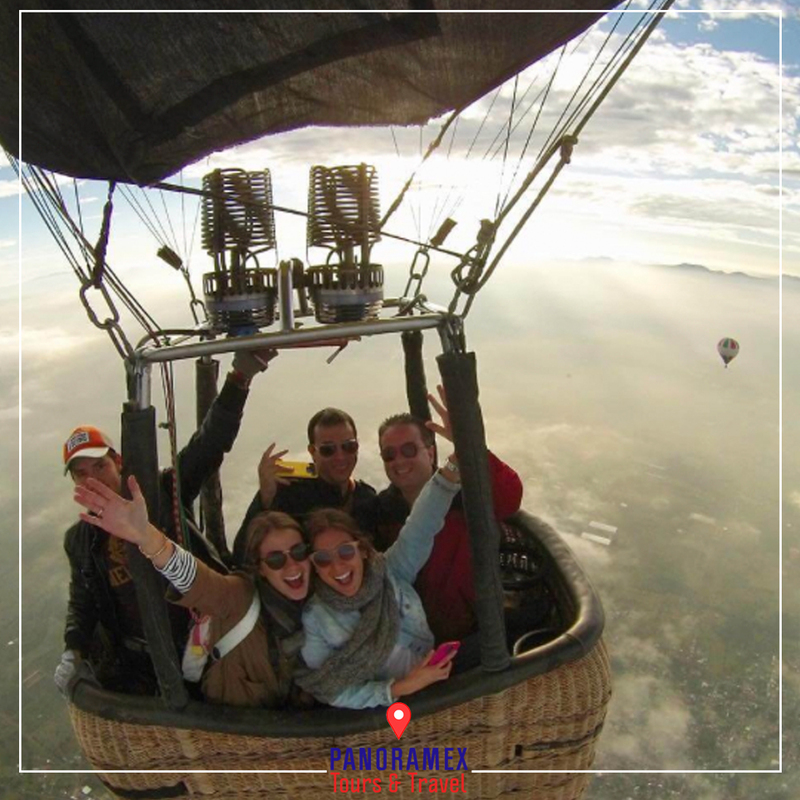 Hot air balloon ride is for those who dream floating like clouds and see the world from above, this is the your perfect adventure. Feel like you're in one Jules Verne novels. 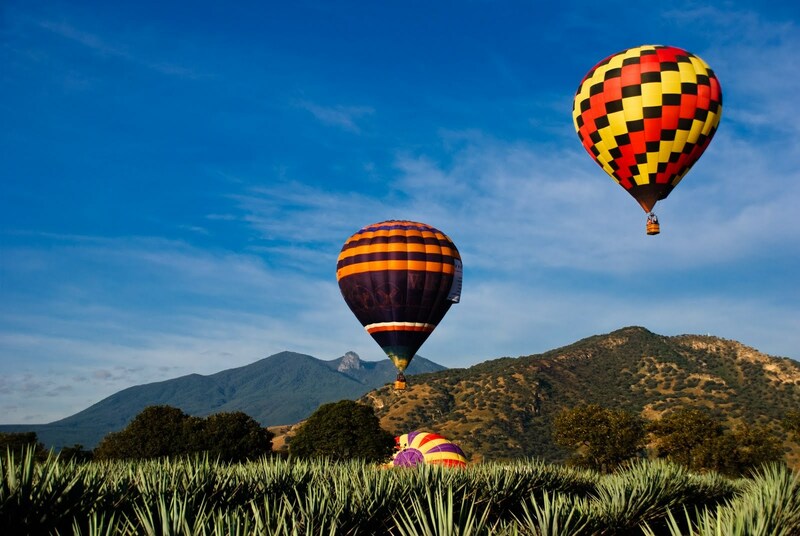 Expert and licensed Pilots at Jalisco are Mexico experts will rise into the air to get so high that you can caress the clouds. The picture becomes unmanageable with the view, the mountains, the plains, the clean atmosphere. A special moment like this has to be celebrated with a toast. To your Health must be said for the thrill of being there, for the world, for life, to feel that you are touching the sky. The most traditional white drink of the country is a fundamental pillar of the economic and cultural growth of the region. Its cultural inheritance has a relation with several centuries that left archaeological monuments and constructions of great artistic, architectural and historical content. 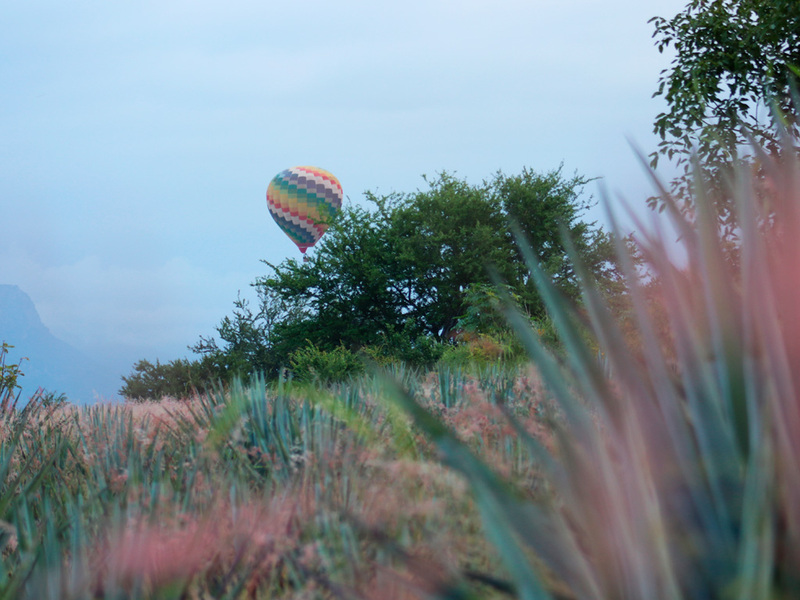 Dare to live through this rare adventure in a hot air balloon. 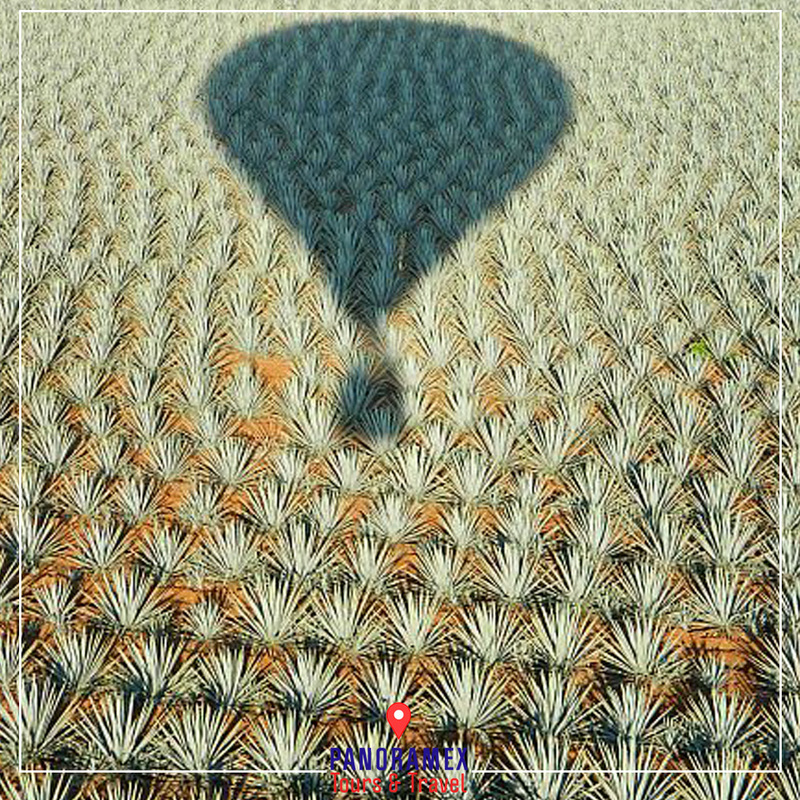 Discover initially the tequila through a video projection. 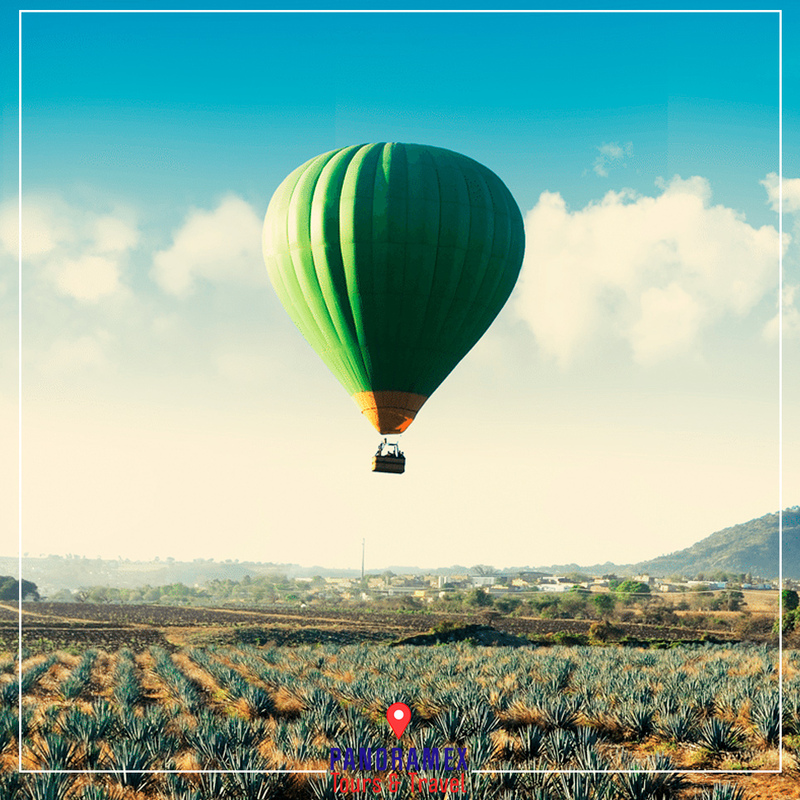 Visit a tequila factory to see the process of production of the tequila and then enjoy a professional tasting experience of tequila. 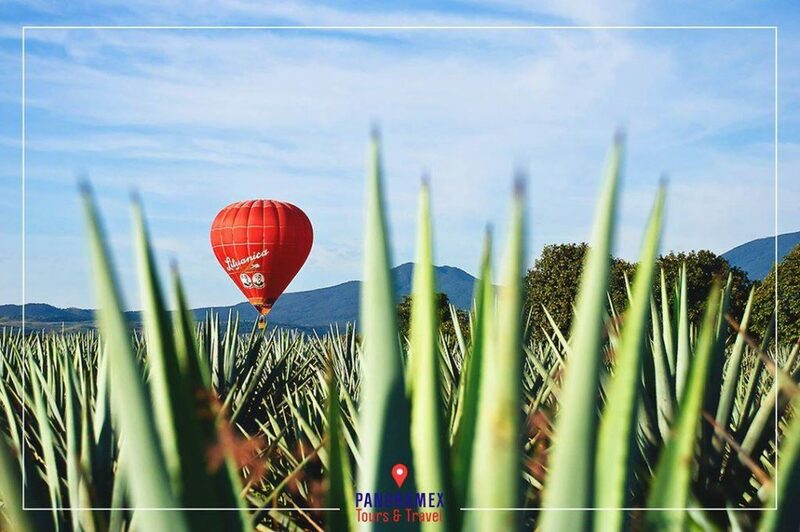 Admire the landscape of plants of tequila from the sky. 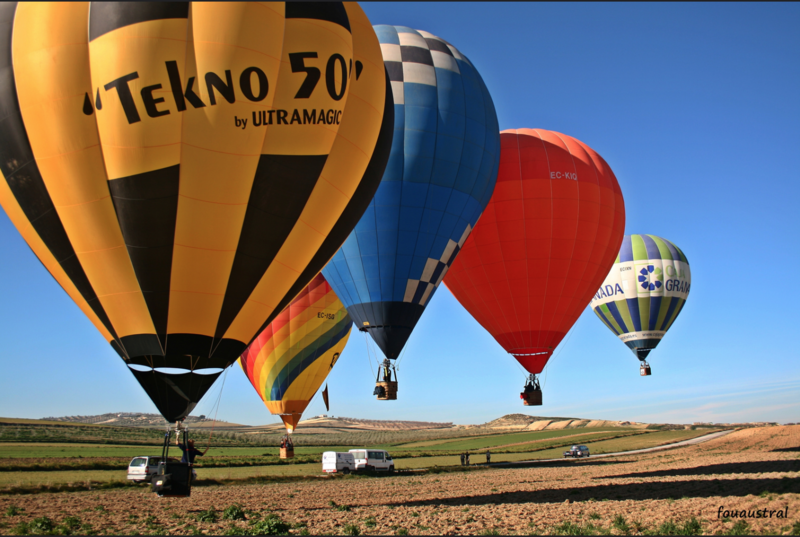 The takeoff from the port, in a place located near the town of Amatitan and 1 hour from Guadalajara. Non-refundable, only change of date or tour.